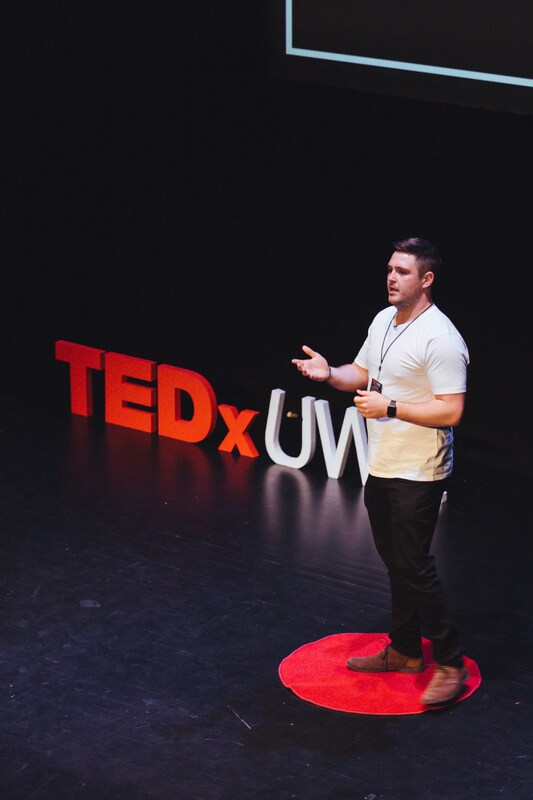 Luke Ambler is a former professional rugby player, dad, entrepreneur, award-winning mental health campaigner, charity chairman, and motivational speaker. Raw and real, Luke is one of a kind and his own challenging experiences led to the What’s Next? theory that now underpins his approach to life. 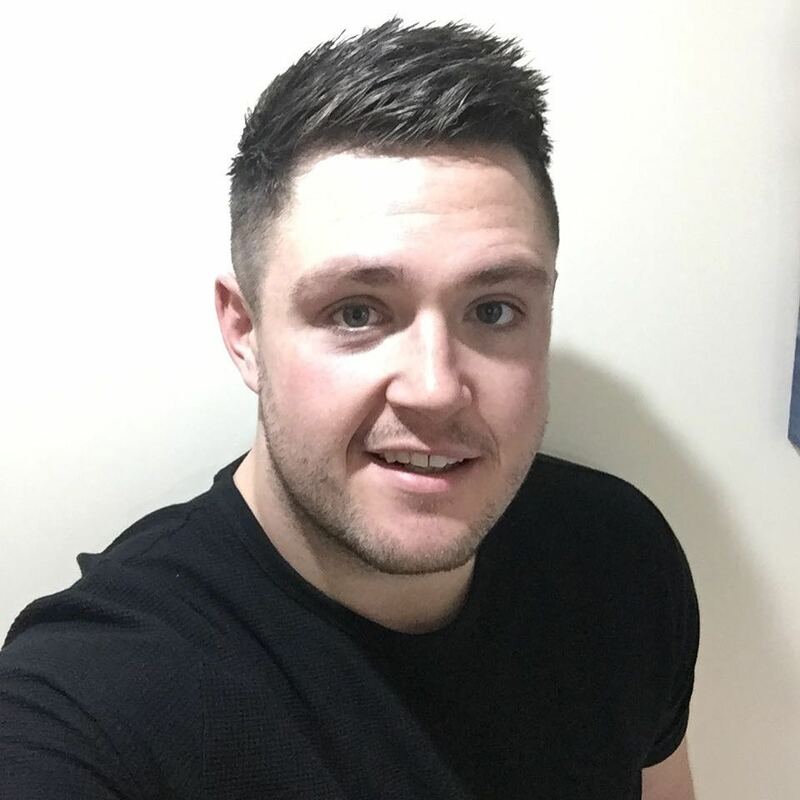 In turning his own corner, Luke has helped thousands around the world to find the strength to take control and improve their own situation, and was recently featured for his achievements in: Stories for Kids who Dare to be Different by Ben Brooks. I believe everyone has potential. Some just don’t realise it, believe it enough or need it coaxing out of them. My workshops are focussed on personal development and improving mental health. The main area is on building greater self-belief, confidence, reasoned motivation and higher self-esteem. "Luke came to my workplace. Very open and refreshingly human in the way he spoke." "Luke came in to collage and gave a talk!! It really hit home! And made me look at life different cheers mate! Keep up the good work"
"Fabulously inspiring one hour session today in Leeds. 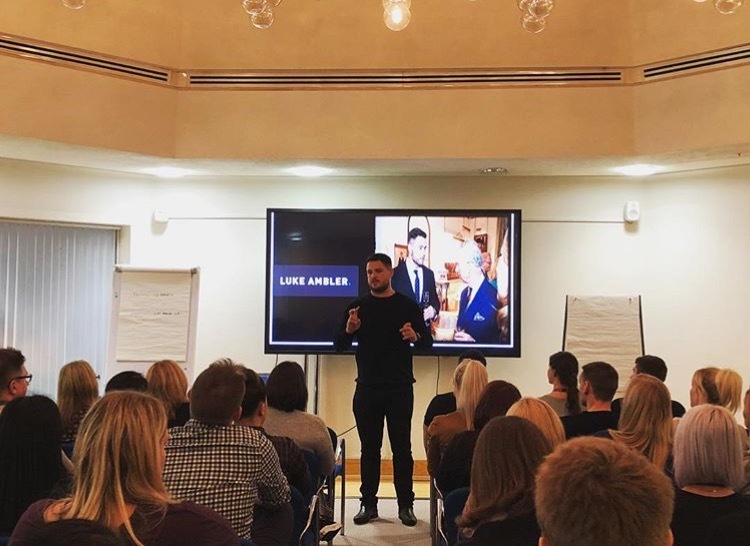 Great to hear such positivity & powerful outlook from Luke. Keep up the great work." "Inspirational, motivating, moving, humorous, oh and no trendy management speak. I would recommend his talks to anyone." "Absolutely brilliant, so motivating to everyone, we can all relate to Luke at some point in our lives. Needs more than 5* !!" Life is as simple as we make it. Why do we insist on complicating it? Signup now to my newsletter to receive event news, discount codes plus lots of FREE content!